With so many CBD brands available online, it can be difficult to sort the best from the rest. Thankfully, Tasty Hemp Oil makes it simple. They’re committed to quality, innovation, and flavor—and it shows! Browse their product range below to see for yourself. Comprised of a small team of hemp lovers and experts, Tasty Hemp Oil was founded back in 2013 and has since grown into one of the leading brands in the industry. They proudly manufacture their products in Michigan, following GMP practices to the letter. You know where you stand when you see the Tasty Hemp Oil logo, as every step of the development process is managed by them. Only the highest-quality products leave their facility. With a commitment to innovation and variety, it’s never a dull moment when browsing the Tasty Hemp Oil product range. Why Choose Tasty Hemp Oil CBD Products? If you love hemp oil, but you’re a little bored with the tried-and-tested products on the market, Tasty Hemp Oil boasts a tremendous variety of fun flavors and forms. 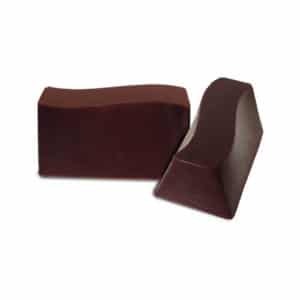 Their products come in all manners of scrumptious shapes and sizes, such as their melt-in-your-mouth Tasty CBD Chocolates. Each delicious piece packs 10 milligrams of soothing CBD, which makes for a pleasurable and easy-to-manage serving. If you enjoy the simplicity of a tincture, their popular Tasty CBD Drops come in three mouthwatering flavors (Berry, Vanilla, and Spearmint). Saving the best for last, their incredibly tasty Hemp Oil Gummies might just be the most colorful and enjoyable CBD product out there today. 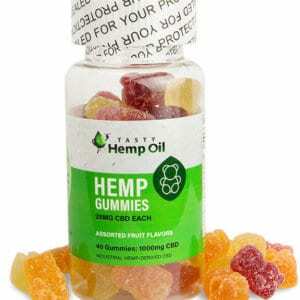 You’ll find an assortment of fruity flavors in every bottle, with each gummy containing 25 milligrams of CBD—ideal for a busy lifestyle, a mid-morning pick-me-up, or an after-work treat. 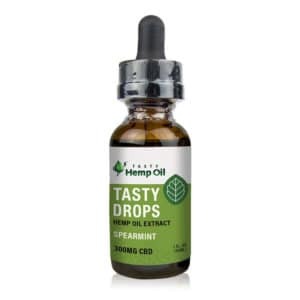 With so much variety and imagination, Tasty Hemp Oil is sure to offer something you'll love! Why Order Tasty Hemp Oil Online? It’s easy to see why so many people love CBD edibles—they’re easy to use, discreet, and delicious. 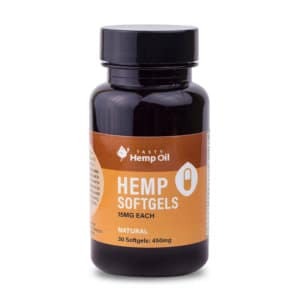 But why should you buy your next Tasty Hemp Oil product online? Two words: convenience and quality. We’ve set up our web shop to offer only the very best selection of CBD supplements available today, and we’ve worked hard to make sure the entire process is as simple as possible. Browse from anywhere and buy when you’re ready with Healthy Hemp Oil. Remember: If you’re pregnant, lactating, or suffering from a serious illness, ask your physician before taking any supplements or edibles, applying topical oils or ointments, or changing your diet in any significant way. Also, remember to keep your Tasty Hemp Oil CBD product in a dry and cool place, out of the reach of children and pets. Here at Healthy Hemp Oil, we’re focused on becoming the most consumer-friendly provider of CBD edibles available online. To support that goal, we’re continually researching and sharing the latest objective information regarding CBD and its potential benefits. Our attention to detail also extends to our selection of CBD edibles and supplements, such as the Tasty Hemp Oil Gummies. It’s important to us that you feel confident in your next CBD purchase, and if you’re ever unsure about anything related to CBD, our clued-up support staff are only ever a click away. Check out the Tasty Hemp Oil CBD products for sale, or get in touch if you have any questions.